Happy Sunday everyone! Welcome to Gossamer Blue March Inspiration Blog Hop! I’m excited to share several of my projects using the gorgeous goodies from the March Kits! 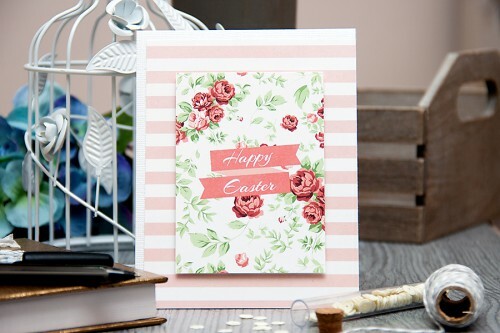 I absolutely love the pastel colors and Easter theme and I couldn’t help myself but whip up a few simple Spring/Easter cards. These patterned papers (from March Main Kit, you can also get that paper separately in the March 2015 Exclusive Paper Kit) and journaling cards (from March 2015 Life Pages Themed Add-on Kit) are simply gorgeous! I rarely do any Project Life’ing so I often use elements like these on quick and simple cards. Remember to stop by our gallery where you can find lots and lots more stunning inspiration! Thank you for stopping by today! Hope you have a good one! 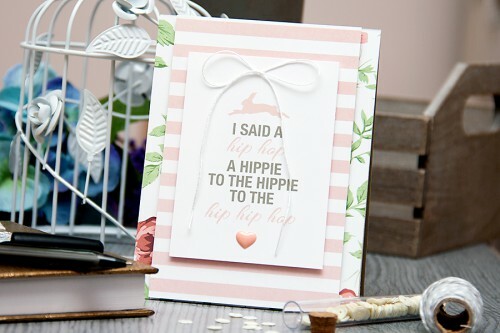 Beautiful -and LOVE the “rap” 🙂 I’m going to be humming it all day!